The HS girls’ basketball team earned a #7 seed in the sectional tournament draw held over this past weekend. 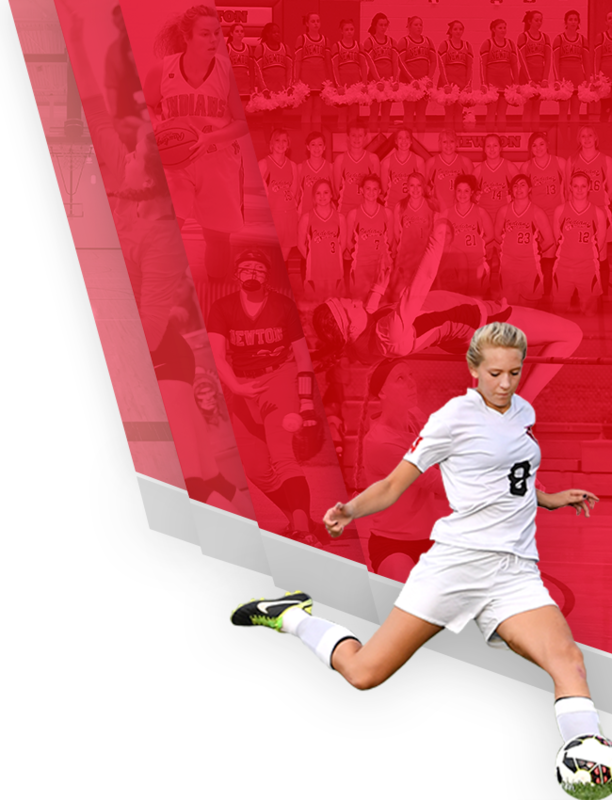 The Lady Indians will play #9 Miami Valley on Wednesday, February 13th at 5:30pm at Brookville HS. The complete bracket can be found at the link below. 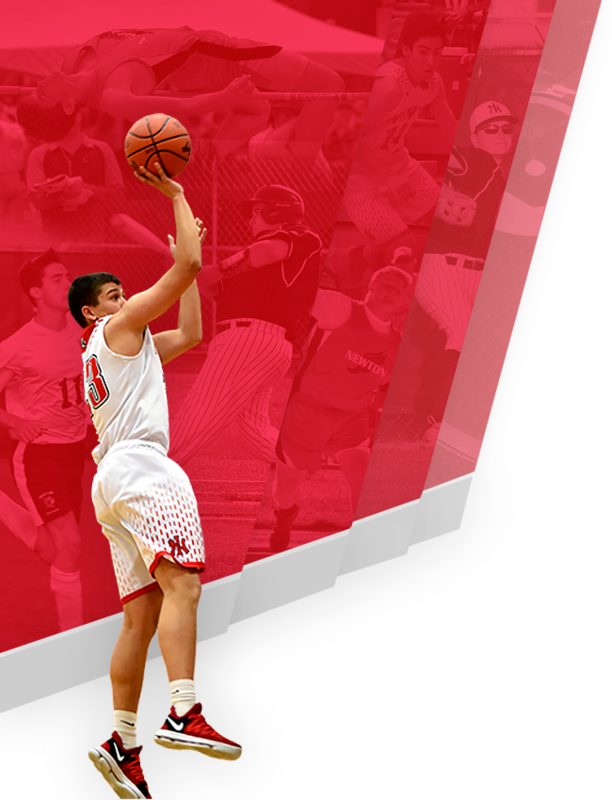 Presale tickets will be available in the HS office during school hours and at the two home HS boys’ basketball games this Tuesday and Wednesday. Presale tickets are $6 and tickets at the gate are $7. 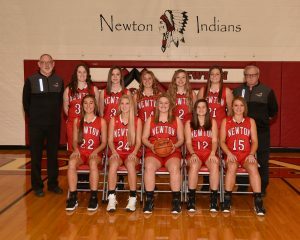 Good luck to the Lady Indians and thanks for your support of Newton Athletics! !